When you see our new and used wheelchair accessible vans in Jackson, Tennessee, you'll know you've come to the right place! AMS Vans puts our online inventory at your fingertips 24/7/365! Browse at your leisure, speak with one of our expert consultants to find the right van for your needs, and buy your mobility independence without ever leaving your TN home. We can deliver to your front door, where you have right of refusal if the vehicle isn't everything you expect it to be, so buying from AMS Vans is absolutely risk-free! 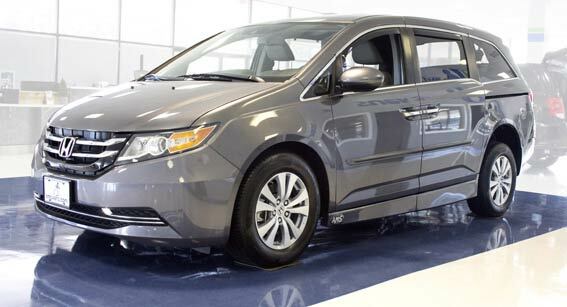 In our inventory, you'll find popular AMS Vans brand used wheelchair vans with new and used conversions, brand-new Dodge Grand Caravan, Toyota Sienna, Honda Odyssey, and Chrysler Town & Country minivans with new AMS Vans modifications, and used wheelchair vans from other leading manufacturers like Braun, VMI and Rollx. 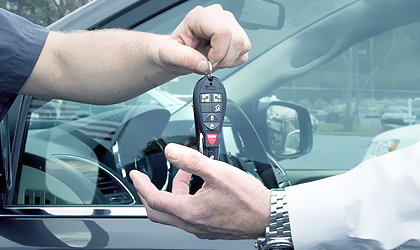 Every used vehicle has been certified used with a 134-point inspection. AMS Vans has a large inventory in stock of used wheelchair vans, including many non-AMS Vans conversions such as used BraunAbility, VMI and Rollx wheelchair vans. Selling a Van? Help Is Right Here! 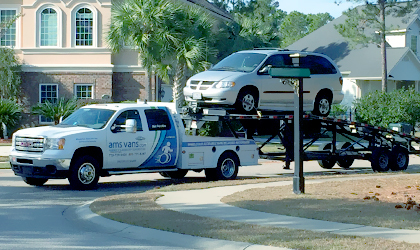 You don't have to be an AMS Vans' customer to take advantage of our mobility classifieds or mobility consignment program. Post an ad for your accessible vehicle in our mobility classifieds or let us handle that for you through consignment. 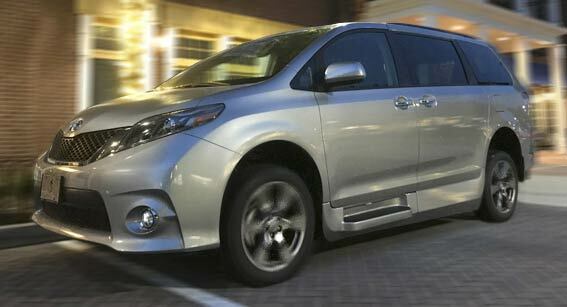 Our online classified ads are read every day by individuals and families expressly seeking handicap transportation. 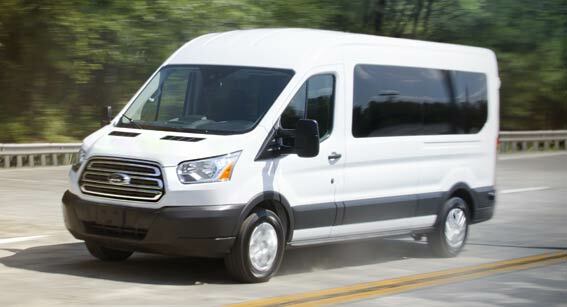 We do have one more, faster way for you to sell a van. 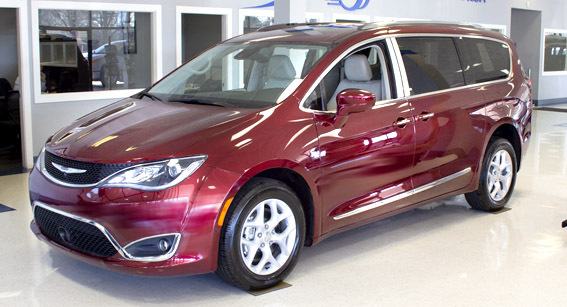 If you already own a minivan in Jackson, Tennessee or prefer to buy a new or used minivan to modify, AMS Vans will convert your vehicle into an AMS Vans brand wheelchair van. 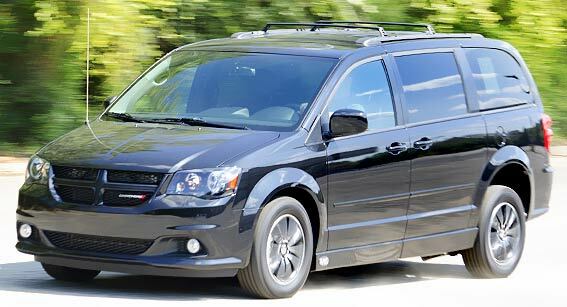 Choose from the AMS Vans Legend II, AMS Vans Edge, or AMS Vans Edge II Long Channel mobility van conversion models for your new or used Honda, Dodge, Chrysler, or Commercial Vehicle. Mold your ramp van to your family or business with add-on mobility equipment such as jump seats and Q'Straint electronic wheelchair docking systems. 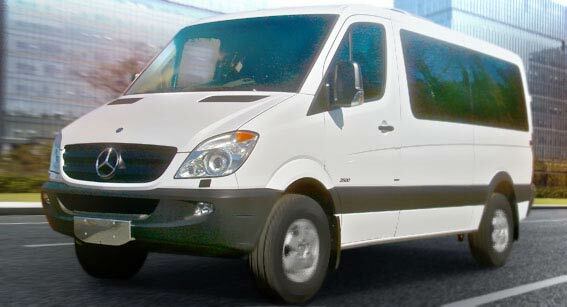 AMS Vans provides the highest quality new or used handicap vans at every price point. Enjoy easy process to finance a wheelchair van offering competitive rates, quick approval, and support throughout the process. We are glad you have chosen to visit AMS Vans. We have done some research and found disability resources and services in Tennessee. We're on a mission to help you find independence. Here are some disability resources near you!